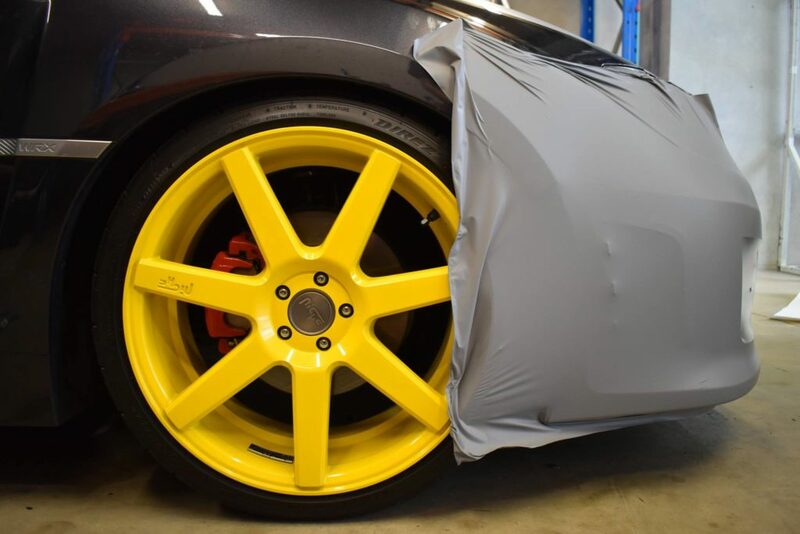 Right in the Heart of Perth’s car district, We provide Premium Wraps for all your personal or business needs to take your vehicle’s look to the next level ! Locally owned and operated, Distinct Customs are specialists when it comes to vinyl wrap in Perth and is a “one-stop shop” for your custom design and marketing needs. We use state of the art technology to maximize our quality and Workmanship across all of our Services! We pride ourselves on customer satisfaction and our ability to execute and surpass our competition. Contact us today for a quote or visit us instore at 75 Guthrie Street Osborne Park.